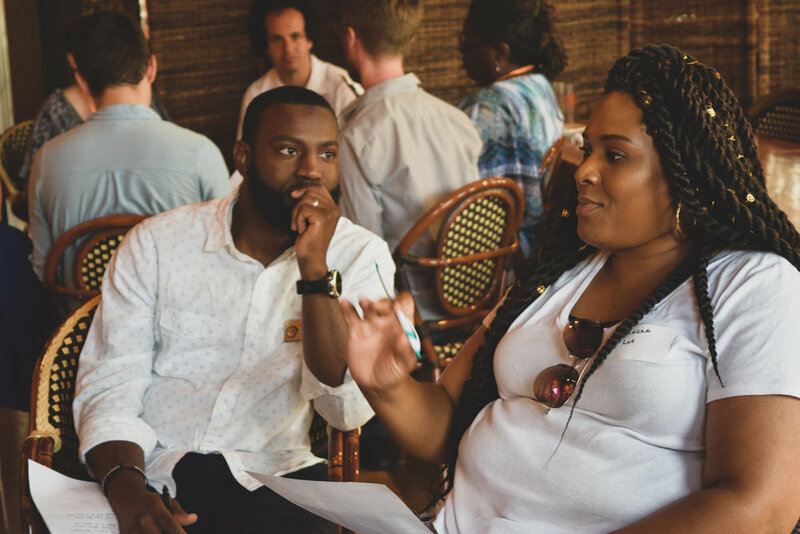 On July 12th, the Millennial Action Project and the Zeidler Center for Public Discussion hosted the third Wisconsin Red & Blue Dialogue at Cafe Hollander. MAP brought over 50 members from the Wauwatosa and Milwaukee communities together to discuss the issue of “Fake News” and how it has affected Americans in Wisconsin and across the country. Attendees ranged from ages 13 to 80 and included local teachers, city council members, and middle school students. Senator Chris Larson, Representative Jonathan Brostoff, Representative David Bowen, and Alderwoman Allison Byrne all joined the discussion. 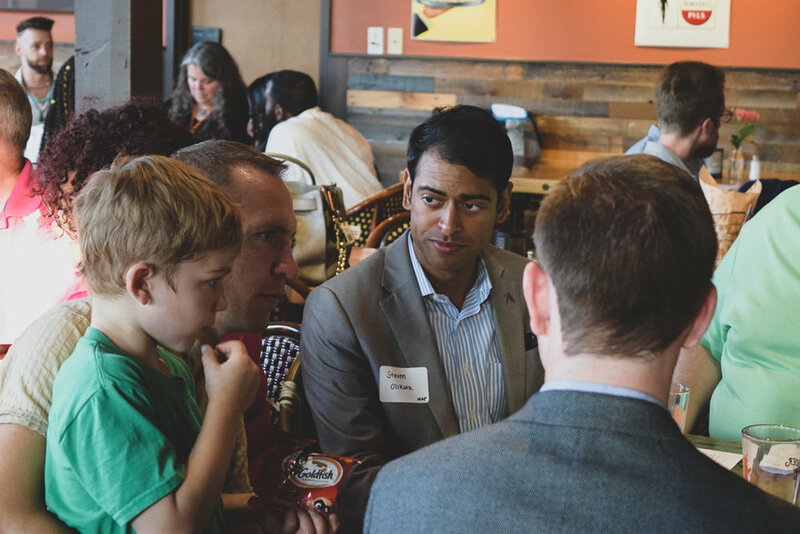 This free community event was the third in a series on political polarization. MAP invites participants to return for the fourth dialogue on September 6, 2018.